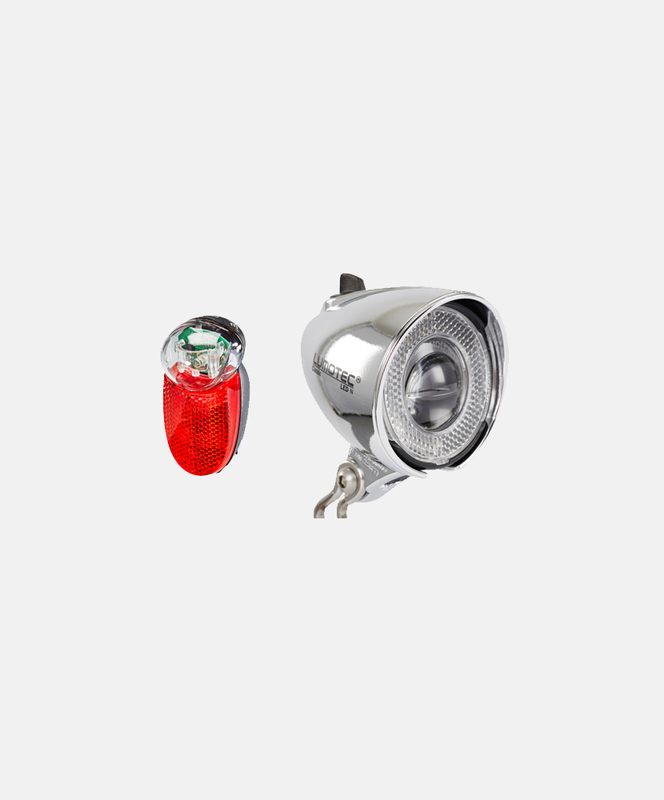 Want a classic looking light with LED technology rather than those old Halogen bulbs? The Busch & Muller Classic T Senso Plus Dynamo light is styled much like the dynamo headlights of the 1950s. But the internals are all modern, using the LED, optical system and electronics of the Lumotec Lyt headlights it gives you a blinding 30LUX of power, Senso technology (light automatically turns on when it's dark) and “standlicht” technology, which basically means it keeps shining even when you stop. Ideal for traffic lights.